Sunday Folks need no introduction. 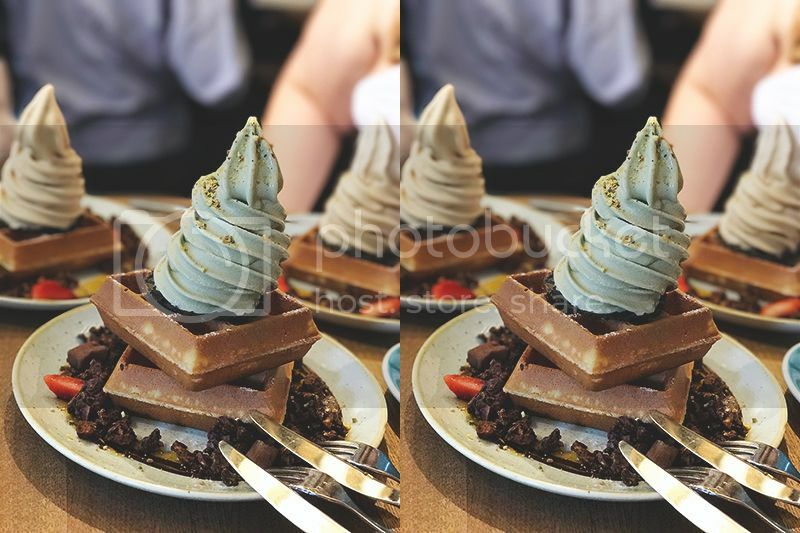 Ever since they opened, we have been seeing photos of these soft serve ice cream waffles on social media (especially Instagram!) and it makes people wonder if it taste as good as it looks! There used to be a long waiting time of about 1.5 hours to get a table but i think as time goes by, the waiting time now is about 30 mins? I really love their perfectly made-to-order square waffles, and of all the soft serve flavours, i really like the dark chocolate and also their roasted Pistachio! 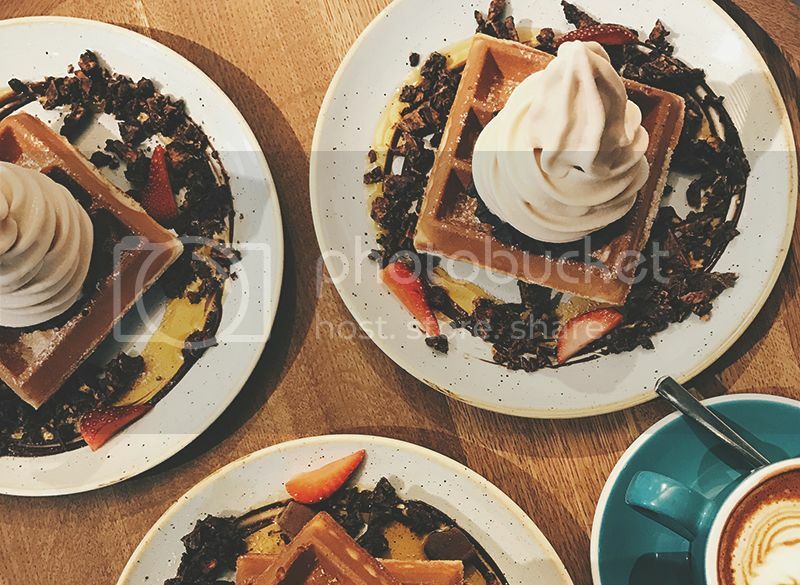 The waffles itself already comes with a few strawberries, blueberries, maple syrup and this chocolatey sauce but you can also add on your favourite toppings. I would highly recommend their chocolate covered honey comb! I forgot how much it cost but i think it's less than $15 in total. Good enough to share among 2 pax. 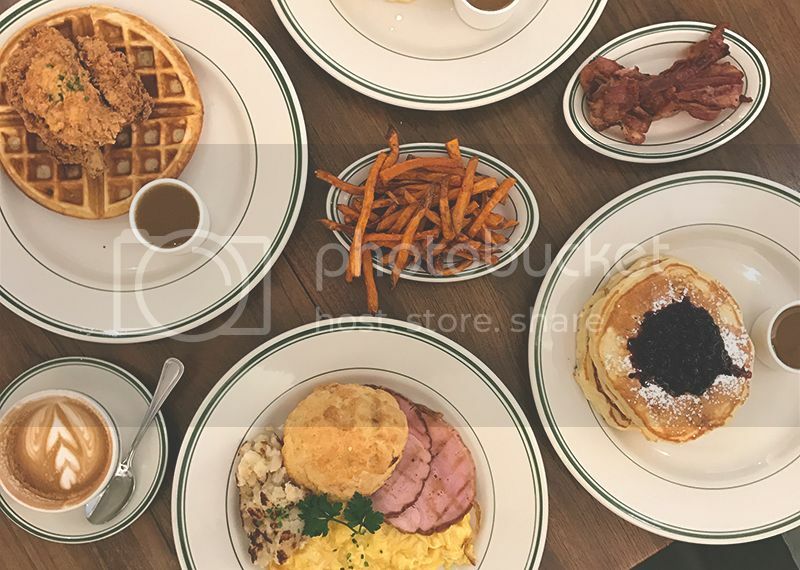 Was thinking of a place for brunch and my friend recommended The Populus for their quality brunch. 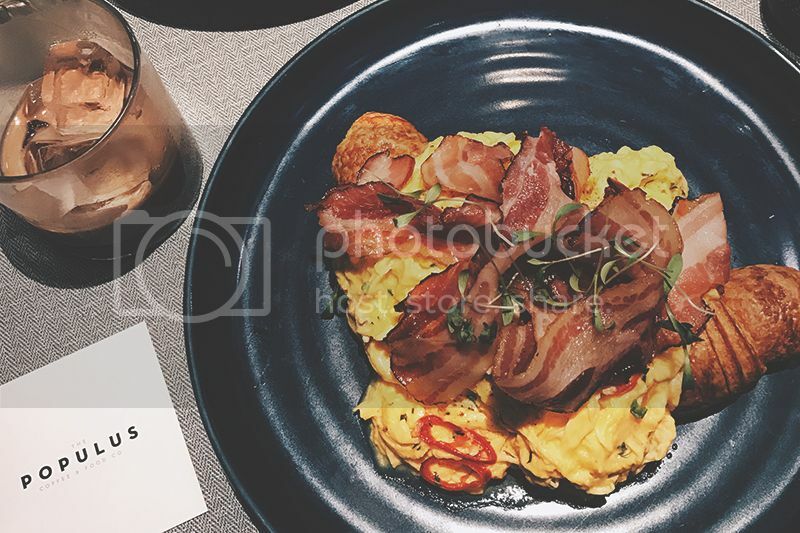 The first item in the menu that caught my attention was their signature scrambled eggs ($18.50) I mean, but look at the combination - Croissant, scrambled eggs and bacon. What can go with this combi??? (and it's so insta-worthy, HAHA) The eggs were rich and creamy, croissant was buttery and flaky and the bacon were well done, it was a perfect brunch dish for me. 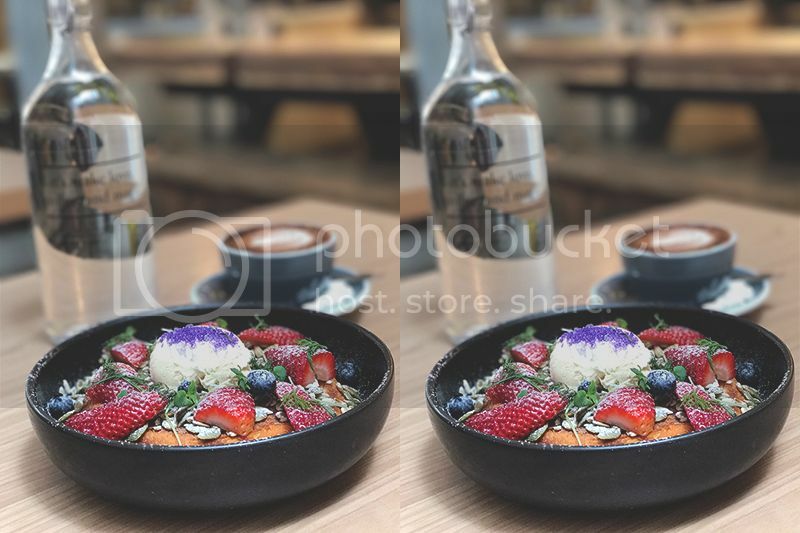 But do note that The populus is quite popular for the brunch crowd (no pun intended, lol) especially during weekends so you probably have to wait quite awhile before you can get a table. I love the ambience of the place despite the crowd noise. Definitely one of those cafes you can consider going to catch up with friends on a weekday. Keyword - Weekday. Another insta-worthy dish - The Berry Ricotta Hotcake ($14.90) that you probably have seen at least once on your instagram feed. Do note that it's made to order so you have to wait a good 30 mins before this delectable dessert arrives at your table. Meanwhile you can just admire how tasteful this cafe is decorated, and maybe take some #ootd shots if there isn't many people around, lol. The dessert was artistically decorated with lots of berries, sunflower seeds(? ), some edible plant (?) and a scoop of vanilla ice cream. (i have no idea what are those purple powdered stuff on the ice cream) The hot cake was soft and fluffy and everything went really well together. The portion is huge, good to share among 2 or more. For the past few months i have seen people raving about this tendon bowl on social media and i finally decided to try it myself. The queue is crazy so it's best to start queuing even before the restaurant is open (2 timings - 11.30am to 2.30pm and 5.30pm to 10pm) Was lucky the first time as i was among the first batch (there is limited seating inside) but the second time i went, i queued about an hour before we could get a table. 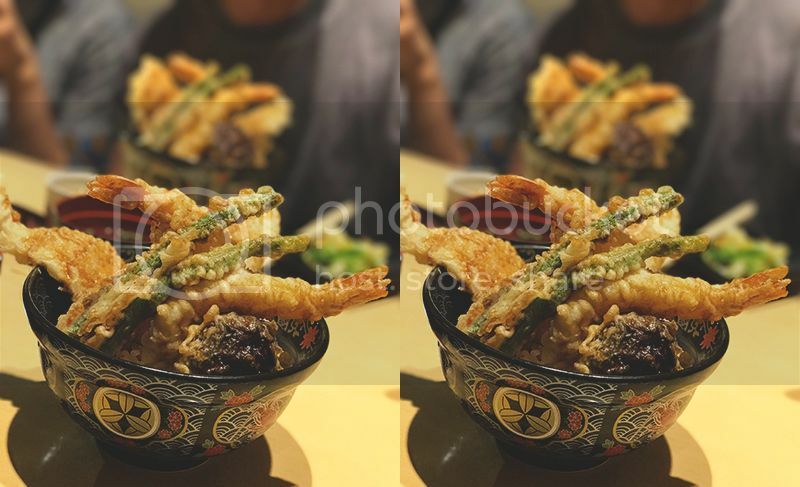 There is only 2 choice in the menu - the vegetable tendon ($12.90) and Special Tendon ($13.90) and each bowl comes with a chawanmushi and miso soup. Really worth it! Let me go more in depth into the dish. Firstly, the semi cooked tempura egg hidden amongst all the tempura items. IT'S SO GOOD OMG. I know it's just egg but when the yolk oozes out onto the rice with the soya sauce, it's heavenly. You can easily just eat the egg and rice. Ok, moving on. 2 Ebi Tempura, 2 slices of chicken breast (very soft and tender) and mixed vegetables which can consist of melon, mushroom, long bean etc. It's so delicious and worth it that i don't mind having it every other week, minus the queue. Do note that they fry the tempura on the spot behind the bar and the smell of oil can be really strong. You probably will smell when you leave the restaurant... I would highly recommend everyone reading this to go try this tendon at least once, despite the queue. Edit: Apparently, there is another restaurant serving Tendon at Suntec... I should try it out soon. Last but not least, a recommendation by a friend. 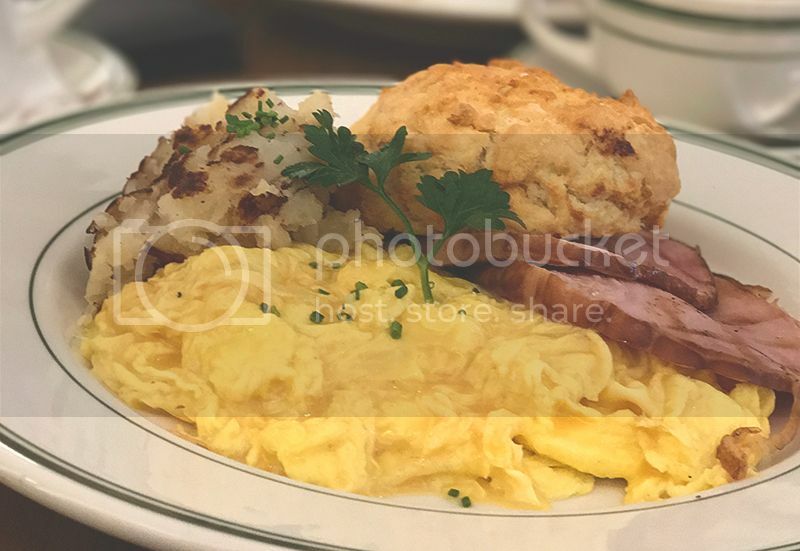 Nowadays when friends ask me to recommend a brunch place, i would recommend them Clinton Street Baking to them because i love the ambience and the quality of the food! I had the above brunch set which consist of hash, eggs done to your preference, 2 thick slice of ham and a biscuit. At first i was skeptical whether the portion would be enough and if it justifies the price but in the end, i was so full and i was so satisfied! Despite the price (average about $20/dish) everything on the menu sound so good. The other must try are their pancake stack and their buttermilk chicken with waffles. The warm maple butter that came with the waffles was so good that you might actually want to ask for another portion. Overall the food and the ambience justifies for the price you are paying for. So that's the 5 different cafes/ food i'm recommending this time! 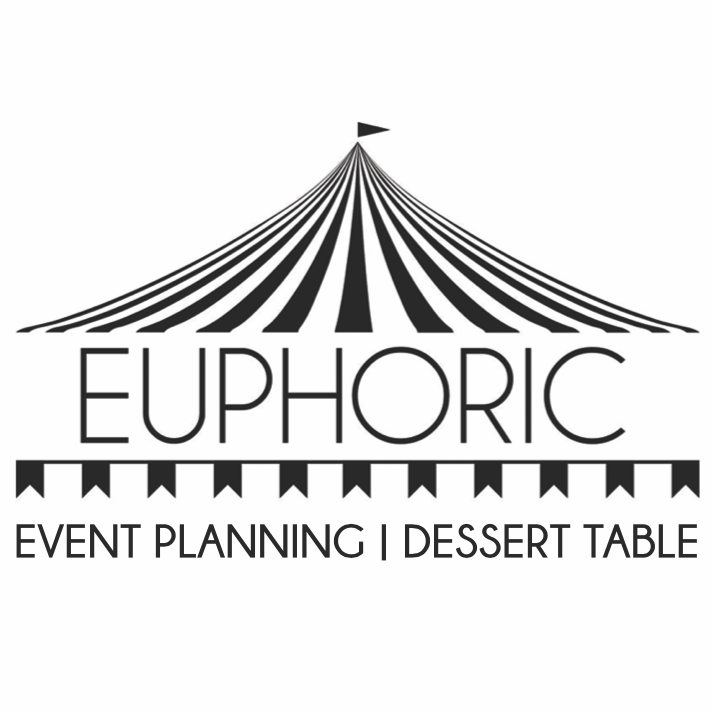 Trust me, they are all worth trying if you are thinking of somewhere to have brunch/ dessert. However i think your overall experience would be better if you go on a weekday, lol. 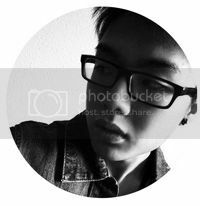 Psst. I'm in the midst of preparing my Bali travelogue and i'm heading to Taiwan next month!